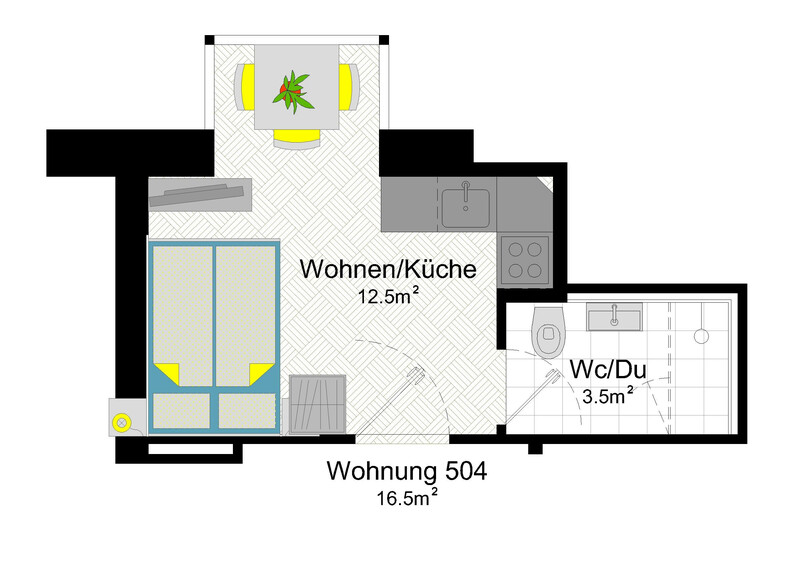 Charming studio for two people in the centre. 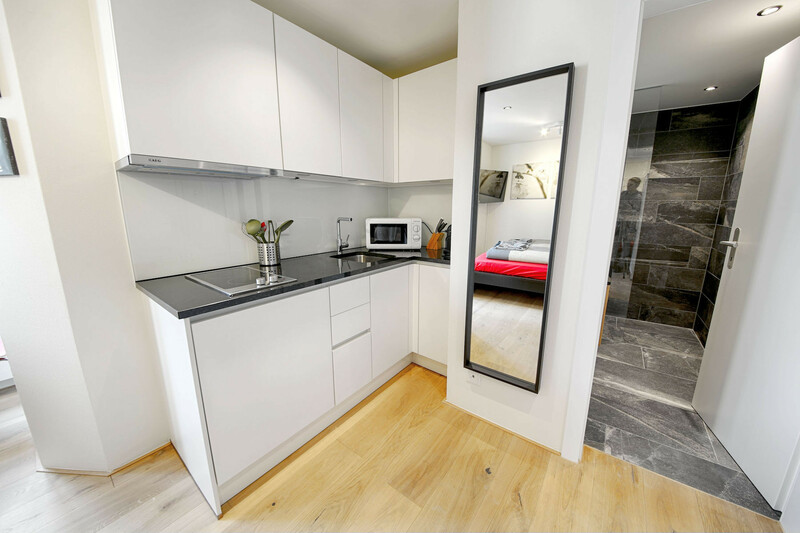 Small but nice is the motto of this charming studio apartment in the centre of Lucerne. 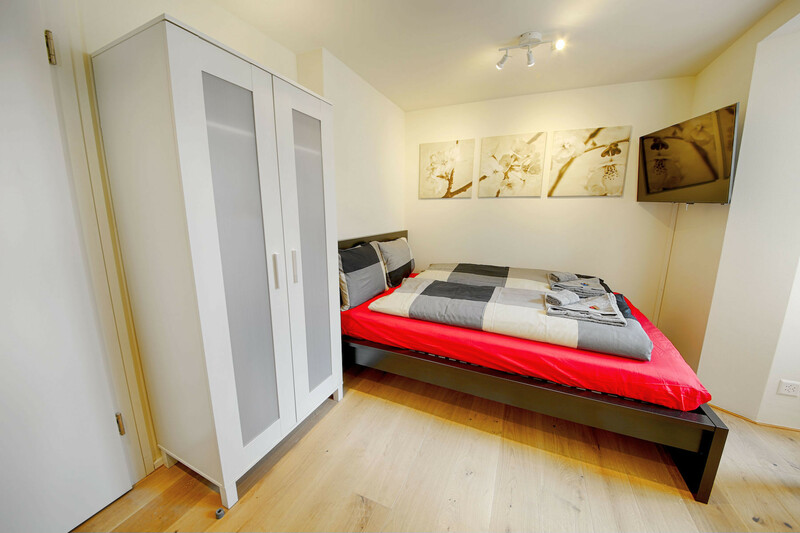 The Studio Apartment has one room and can accommodate two people. 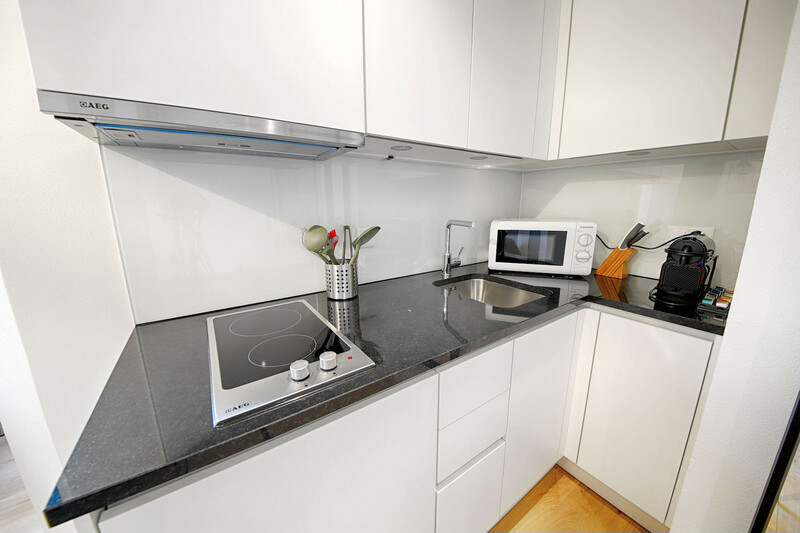 In the apartment you will also find a small kitchen equipped with everything you need for cooking. 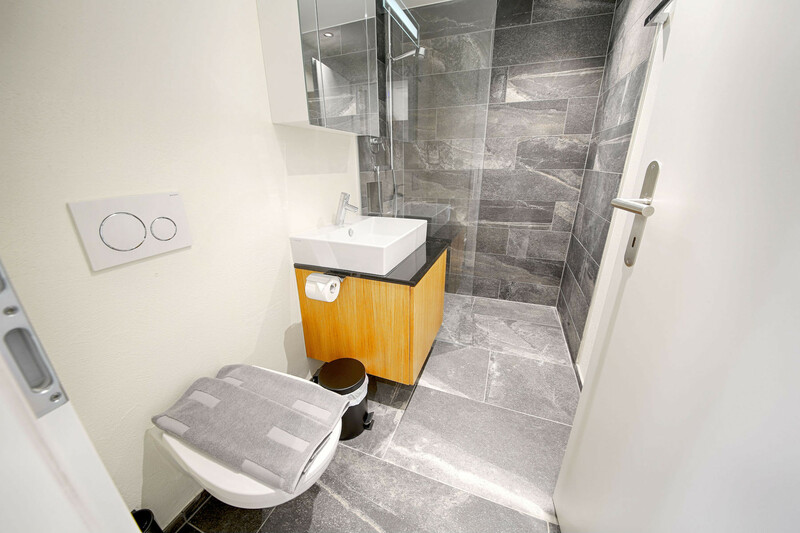 Of course there is also a private bathroom with toilet, shower, hygiene articles and hair dryer. 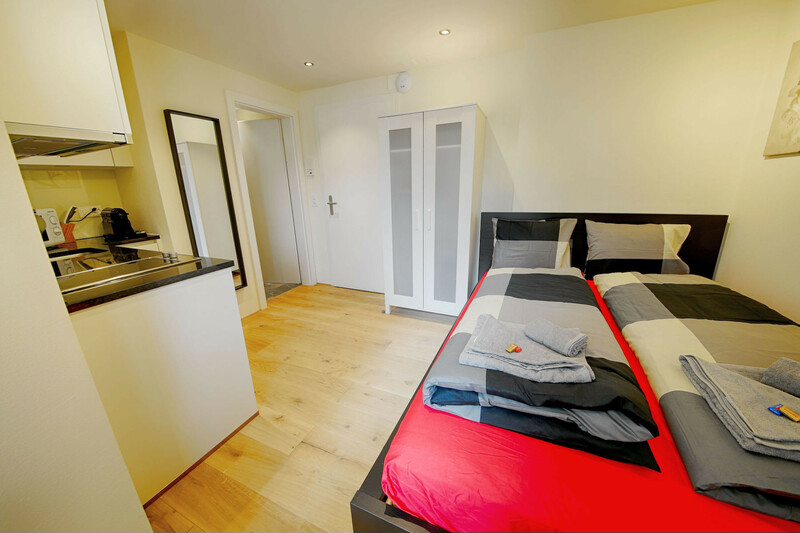 The following services are included in the price: Wi-Fi internet, TV, bed linen, towels and final cleaning for stays of less than 30 days. 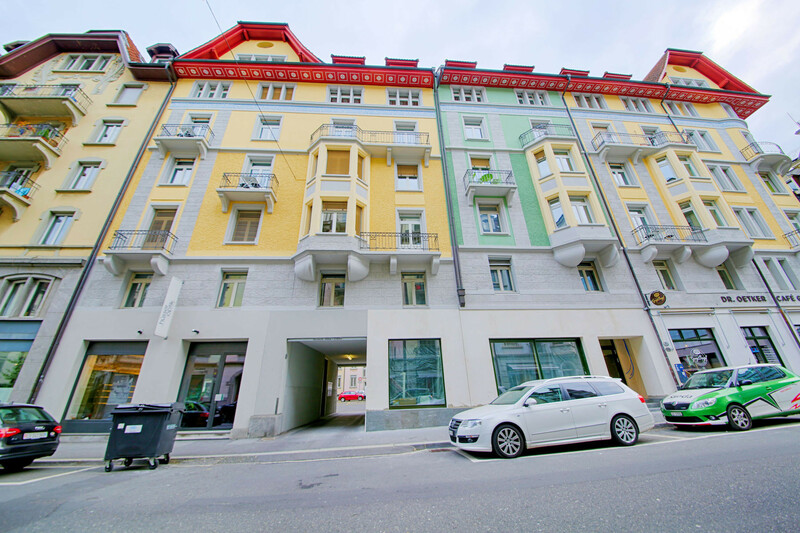 The Studio Apartment is located in the centre of Lucerne, in the newer part of town. 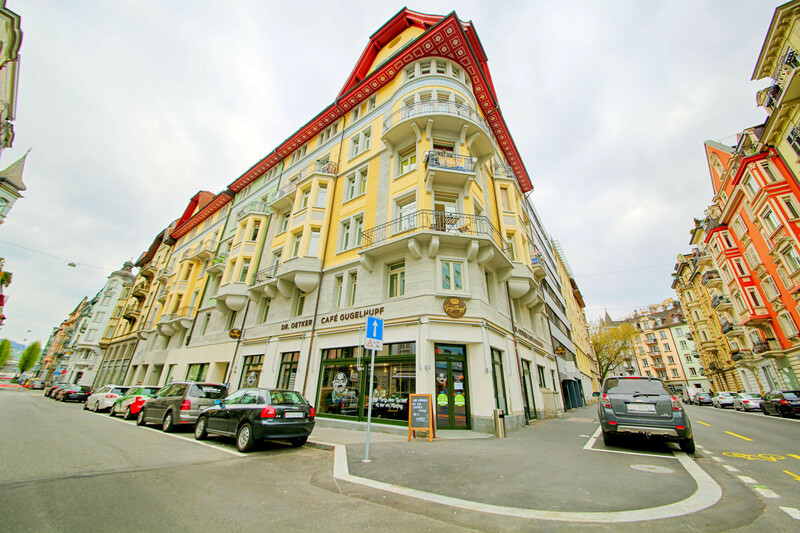 Here you benefit from numerous advantages - many shopping facilities and restaurants are in the immediate vicinity. You can also reach the station and all the sights on foot or by public transport in a very short time. 1 TV, Stereo, 2nd floor, lift, iron, internet (Wi-Fi), hair dryer, 17 m² property, pet-friendly (Dangerous breed dogs not allowed), central heating, 1 fan. 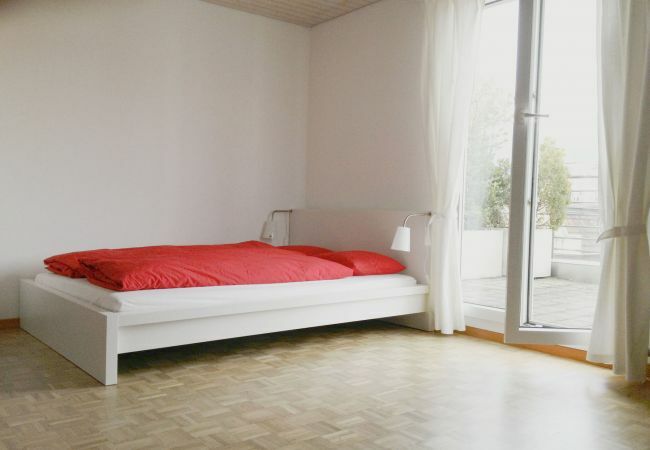 Great place to stay, but for 2 travellers, book an apartment for 2-4 people, not a studio. The communication with the representatives via email was excellent. They were helpful and prompt in responding. 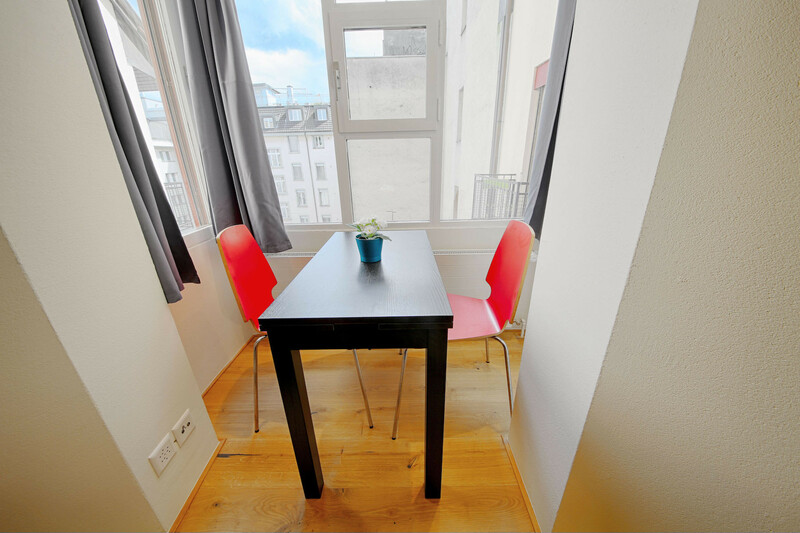 The apartment was in a good location, close to the train station and easy walking distance to the sights. There was a supermarket in the same street. A swiss power adaptor was left for our use and also an umbrella - very thoughtful. 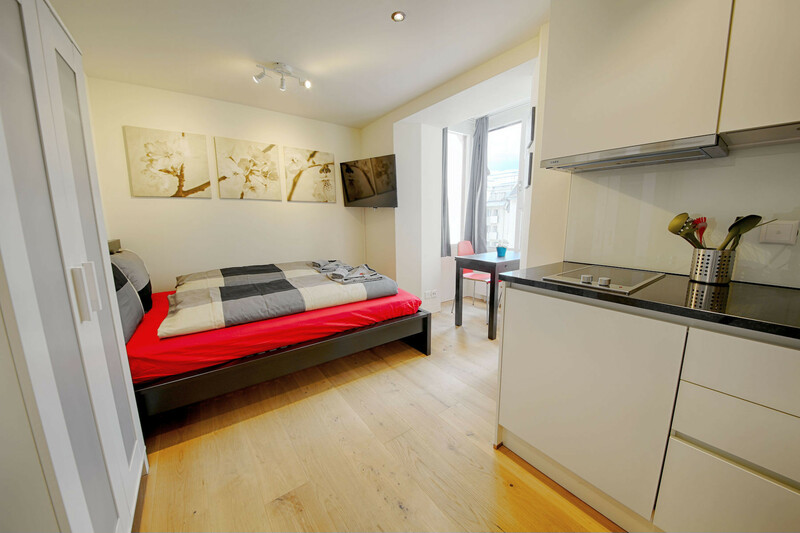 The apartment had been newly renovated and the bathroom and kitchen were well appointed. 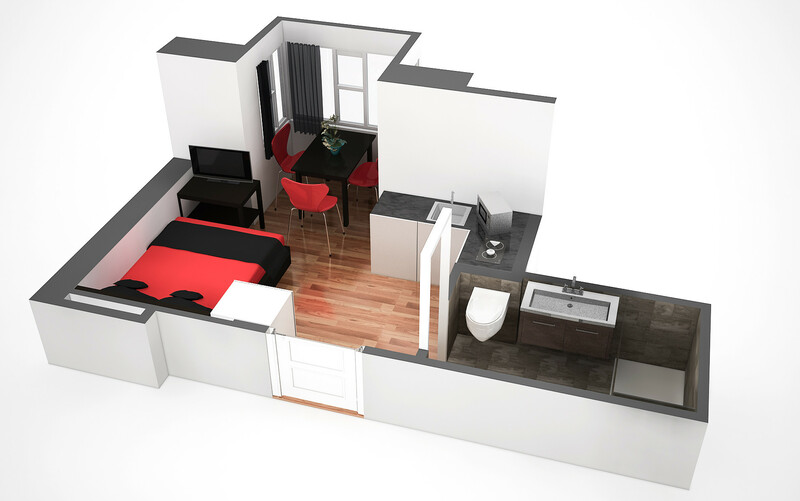 The studio apartment was way too small for 2 people and it was very hot in the room. There was a fan on a stand, which was an absolute must, but it was only just bearable with the temperature being over 30 degrees outside. There was nowhere to put our suitcases and we had to leave them on the limited floor space. 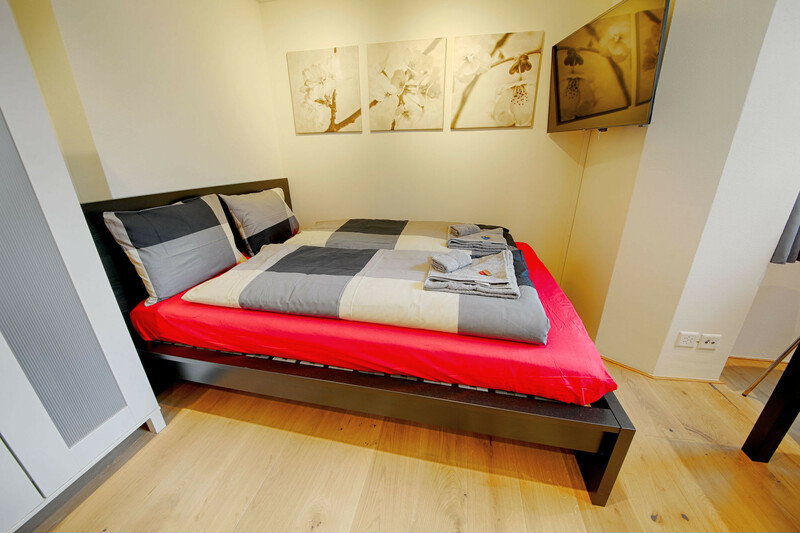 We should have booked an apartment with a separate bedroom, rather than a studio apartment. We will know for next time.